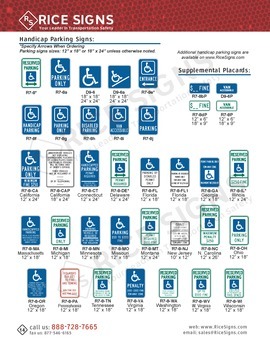 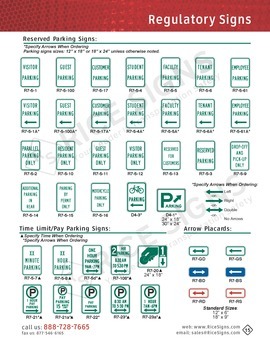 No parking signs are used to restrict parking in certain areas. 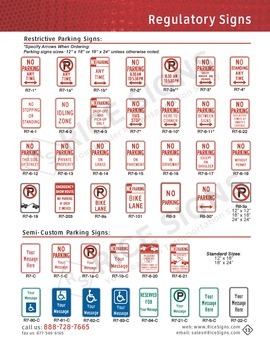 These signs can have a simple message, such as "No Parking", or they can be more specific, such as "No Parking This Side of Street." 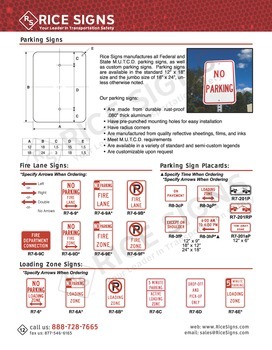 Parking restriction signs generally have red lettering, and often have arrows indicating the direction of the restriction.